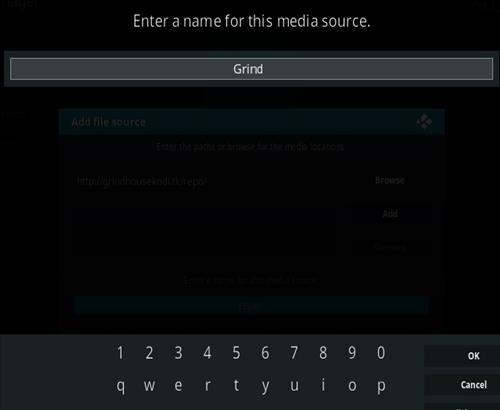 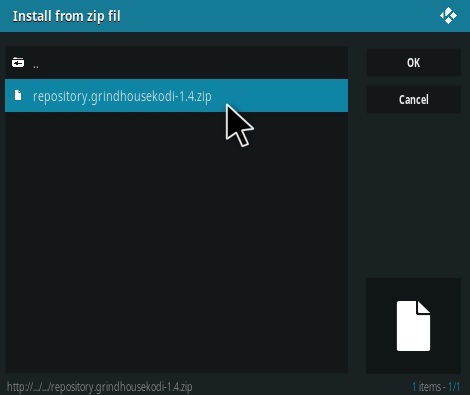 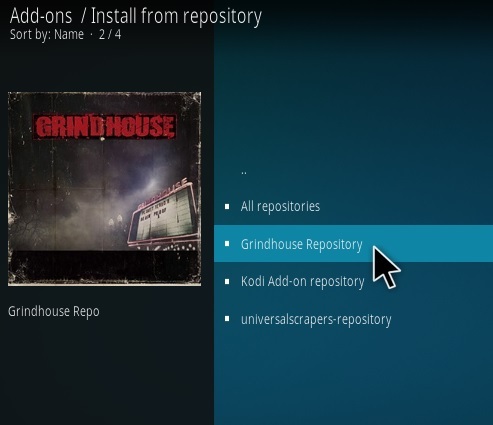 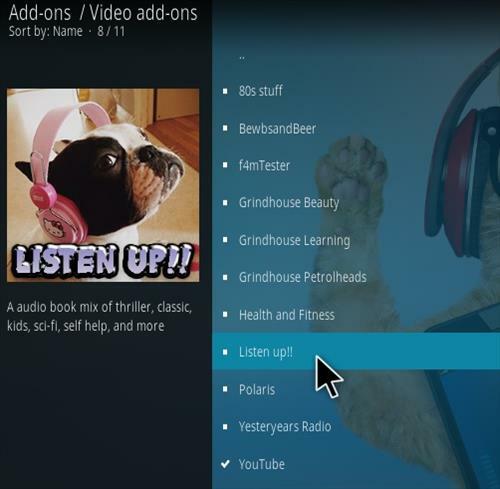 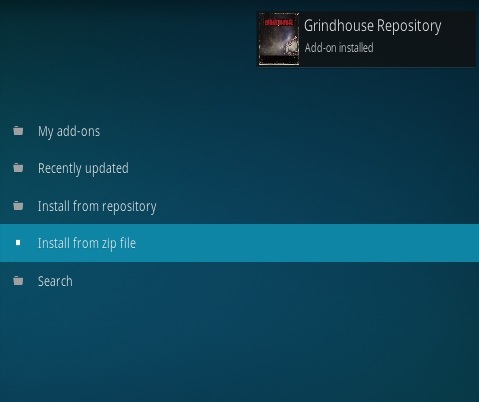 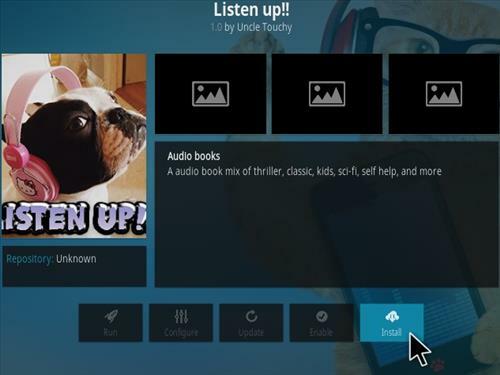 Listen UP is a Kodi audio book Add-on from Grindhouse Repository. 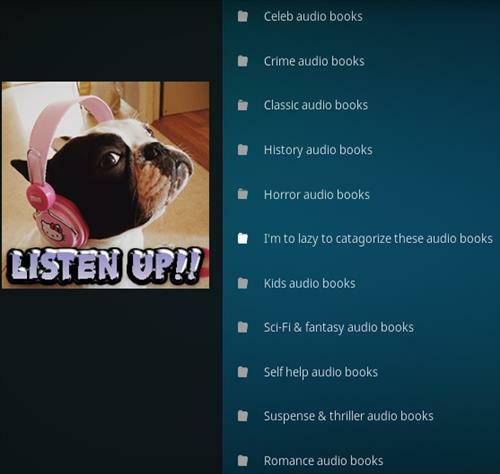 It has a lot of sections including Celeb, Crime, Classic, History, Horror, Kids, Sci-Fi/Fantasy, Suspense/Thriller, Romance and more. 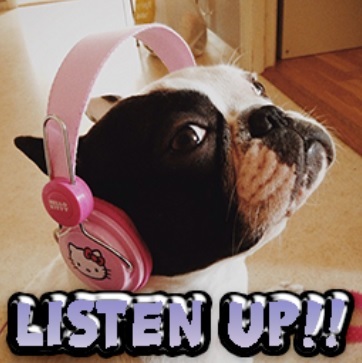 The links are on-click-to-play and work very well.